Recofloor | Polyfloor Canada Inc. 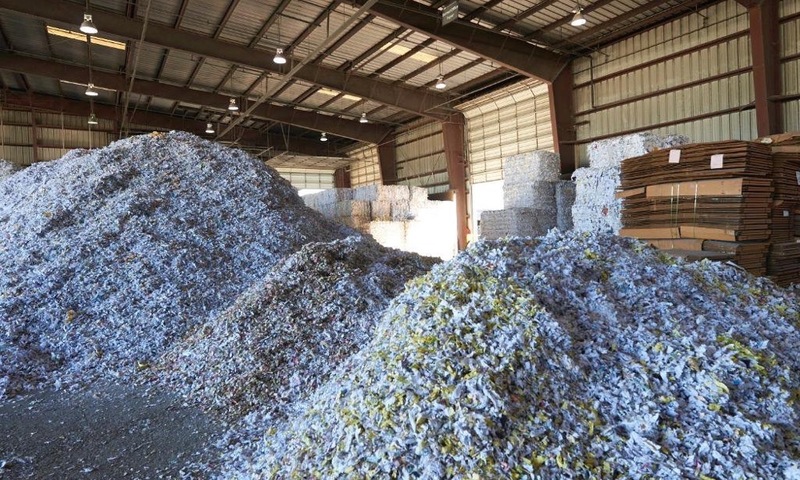 The flooring industry is not bound by law to recycle waste, but in line with circular economy principles it is important to Polyflor that post consumer waste vinyl flooring should be easily reclaimed and recycled, thus closing the loop on our products’ life cycles and reducing environmental impact. Vinyl, like aluminum, keeps on giving. 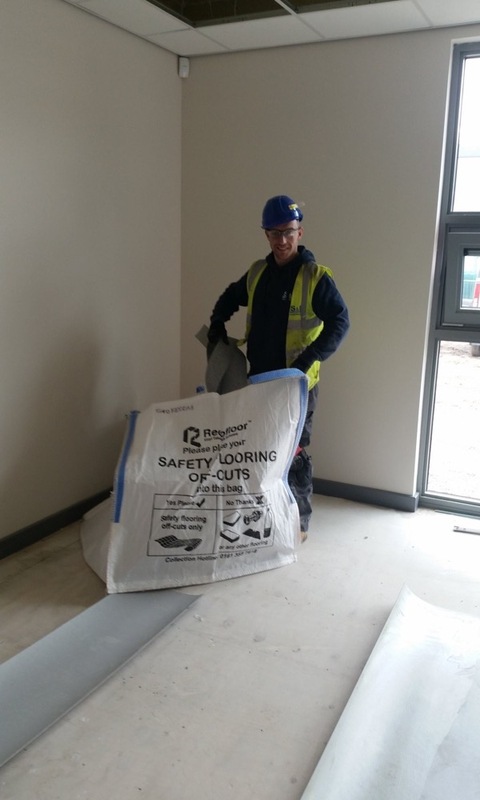 Recofloor operates throughout the UK, Ireland, Australia and New Zealand, facilitating collections via distributors or direct collections from contractors’ or live project sites. Product specified and installed in Canada is almost certain to have been part of this scheme in Europe or Australasia. 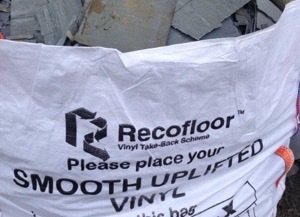 One-day market conditions will allow Recofloor to operate within Canada. Since 2009 Recofloor has achieved a great deal and is now the industry leading facilitator for efficiently reclaiming vinyl flooring. 2010 was a real turning point for the scheme, which saw Recofloor winning the CIWM (Chartered Institute of Waste Management) Award for Environmental Excellence in the category of SME Innovative Practice. 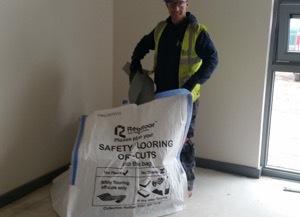 Another great initiative was Recofloor’s ‘Cost Calculator’, which allows contractors to calculate their cost saving by using Recofloor instead of sending their waste to land fill. This free tool has been extremely popular in helping to divert away from landfill. 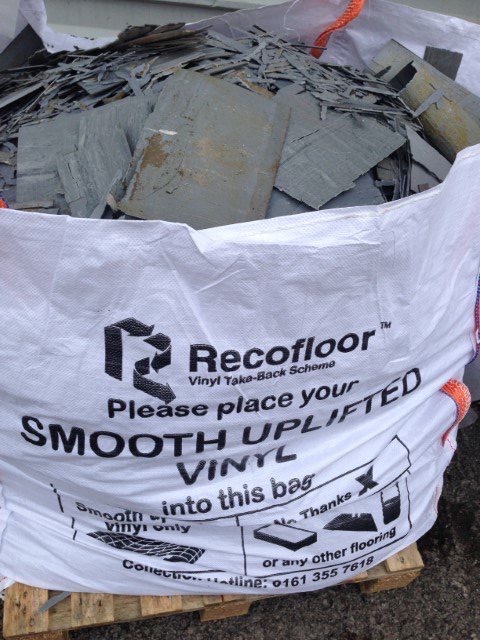 Increasing the reclaimed volume of quality vinyl waste for recycling is continuously improving (a key challenge has been to educate members about the importance of the material they send back through the Recofloor scheme, avoiding contamination – not always easy on a busy building site). 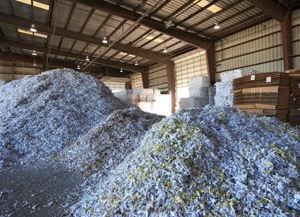 Volumes are up year on year, with 2,500 tonnes being collected since the scheme started. That equates to around 1,000,000,000 m2 of flooring. This is enough vinyl to cover 100 football (soccer) stadiums. Or taking 429 cars off the road for a year!